HHA partners with a wide variety of organizations in the community in order to provide services and resource for our residents. Below you can browse a list of our community partners. If you or your organization is interested in partnering with HHA, please contact us. The following is a listing of some community partners that we have worked with and a brief description of the resource or services they provide. Please click on their logo to learn more about them. Big Brothers Big Sisters provides various mentoring services to area youth. 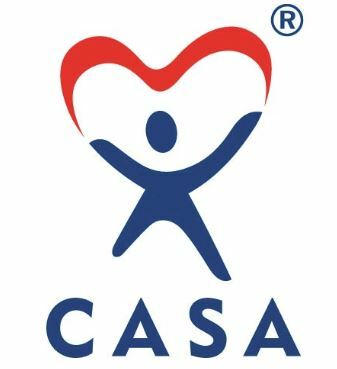 CASA provides shelter and counseling services to victims of abuse. Crystal’s Closet Outreach provides job readiness services and education. The Division of Rehabilitative Services provides vocational rehabilitation programs. The Hagerstown Home Store offers resources to help prepare to become a homeowner. Habitat for Humanity of Washington County provides homeownership opportunities. 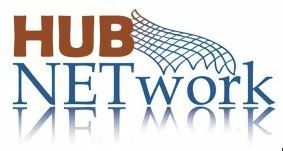 HUB NETwork provides a variety of supportive services and other assitance. Lifehouse Church provides faith based services and other helpful resources. United Way of Washington county provides a variety of community outreach services. Valor Ministries offers counseling and other faith based services and programs. The Washington County Health Department provides referrals and health services. The Western Maryland Consortium offers a GED program and job readiness services. Our Resident Advisory Boards serve as liaisons between our communities and our administrative staff. The Boys and Girls Club of Washington County provides youth programs and activities. Potomac Case Management focuses on providing mental health care services. 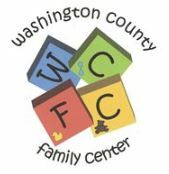 The Washington County Family Center provides educational and parenting programs. Hospice of Washington County provides palliative care, education and resources. Columbia Bank provides a wide variety of financial services and programs. Cameo House provides addicitons counseling and placement services. The City of Hagerstown offers various programs and funding opportunities. Dads’ Connection provides job readiness, mentoring and other services. 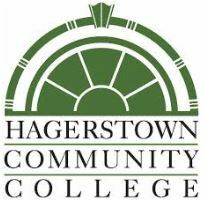 Hagerstown Community College provides education and job training services. Head Start of Washington County provides early education opportunities. Horizon Goodwill Industries provides a variety of services including vocational programs. Innovative Therapeutic Services provides counseling and family support services. The hub at University of Maryland Hagerstown offers programs on parenting skills. The University of Maryland Extension provides educational programs. The Washington County Department of Human Services provides a variety of entitlement services. 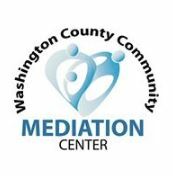 The Washington County Mediation Center provides conflict resolution and mediation services. 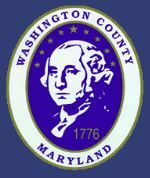 The Washington County Community Action Council provides crisis intervention, emergency and transportation services. Reach of Washington County is the lead agency for our financial literacy program. 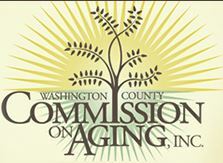 The Washington County Commission on Aging provides senior activities and nutrition programs. The Towson University School of Nursing students provide health care services for our senior residents. 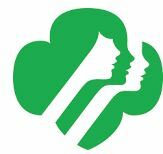 The Shawnee Girl Scouts provides leadership opportunities for young women. Bester Community of Hope provides training and other useful community resources. 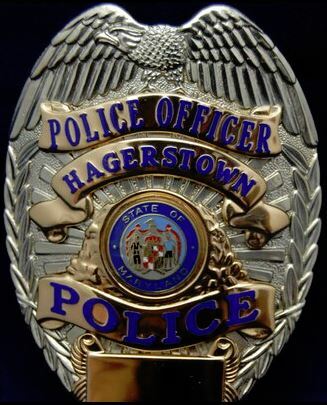 The Hagerstown Police Department provides crime prevention services and educational opportunities. You can reach us via one of the methods listed below.